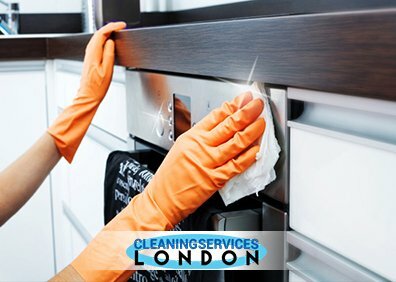 At Cleaning Services London we are dedicated to one thing and one thing only – providing you with a wide range of professionally tailored cleaning services that will ensure your property is put in the best state possible. We are among the most trusted cleaning specialists in London today, so you are guaranteed to get exactly what you have bargained for and more. As the cleaning industry is a fast changing one the new advancements are made every day both in the methods and the tools that are employed for tackling even the simplest cleaning tasks. We stay up to date with all of them! Contact us every day from 8:00 AM to 8:30 PM will always answer! Our experts will provide an accurate quote with no hidden charges. Our cleaning professionals are experienced, qualified and friendly. No matter whether you are looking for a one-off cleaning service in London, or someone to regularly come clean your home or office, we are definitely the right people to call. Our licensed cleaners, it goes without saying, are all very well trained and impeccably equipped. They are experienced in all specific fields of the industry and know how they are supposed to tackle every individual cleaning job they have been called for help with.